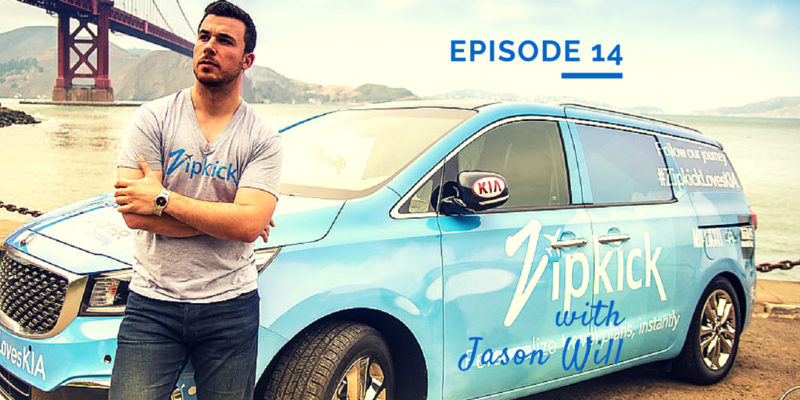 On episode 14, I try something a little different and interview a travel startup entrepreneur in Jason Will of Zipkick. 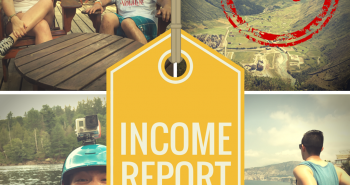 Very few people know about Zipkick but it’s hitting the scene hard with the product they’ve built so far, the ambassadorship program with travel bloggers they’ve put together and the mega road trip they’re on right now. Learn all about it on the show. 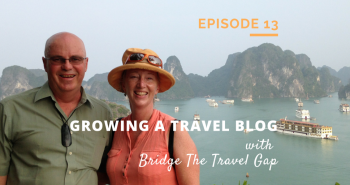 Jason Will is the co-founder behind travel startup, Zipkick and over the course of the 40 minutes of the interview we delve deep into how they started, what Zipkick is about, the ambassador program, and how you can get involved. It’s a slight departure from our usual interview but I think you’ll enjoy it.